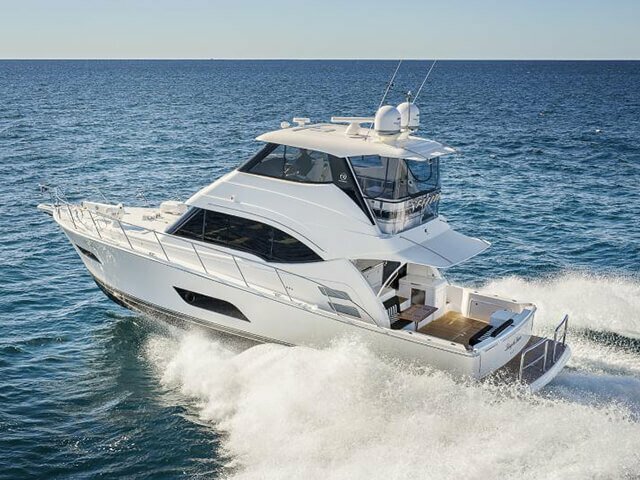 excellence across the board – design, layout, handcrafting equipment and customer care – that repays your good sense for choosing a Riviera for many years to come. 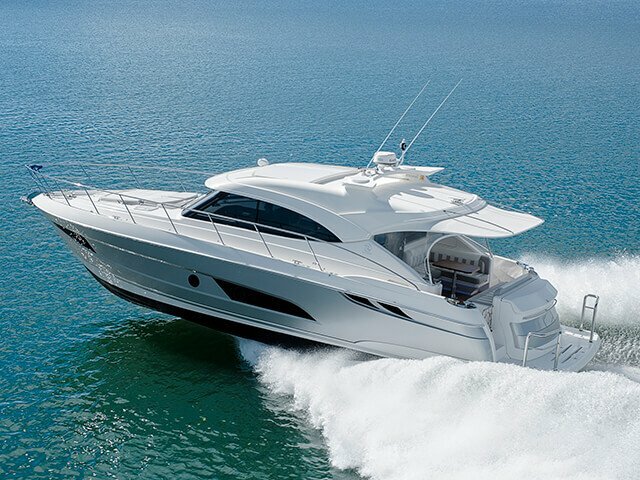 The pursuit of excellence underpins everything we do, and every precious moment of ‘escape time’ spent onboard. 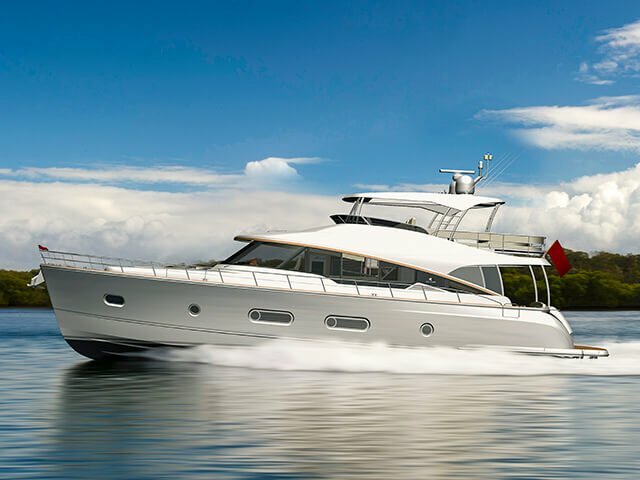 Preview a taste of life ‘Riviera-life’ from the flybridge of the 39 SMY. 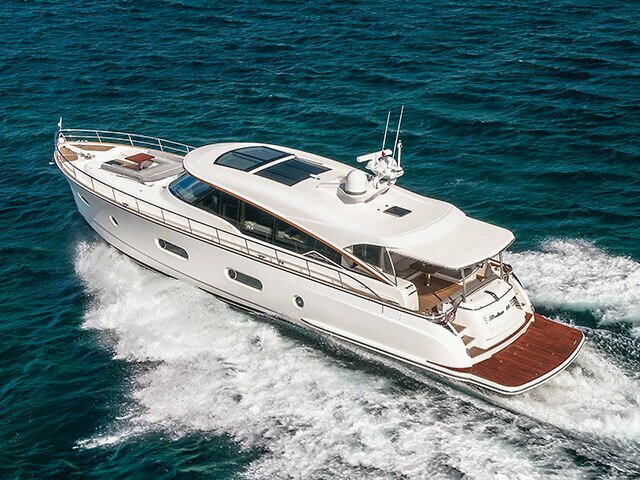 luxury motor yachting under 40-feet. 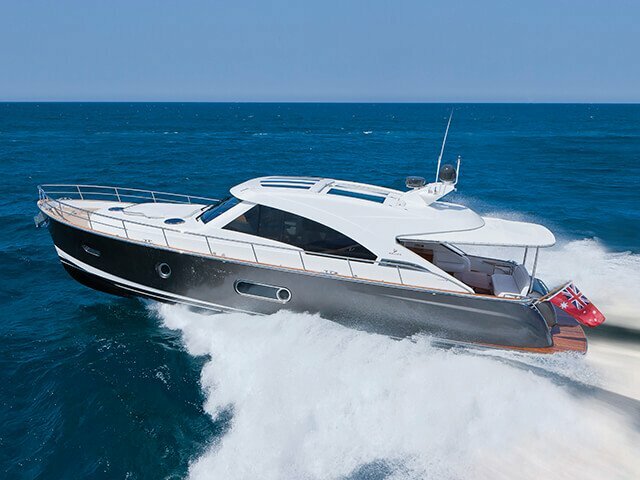 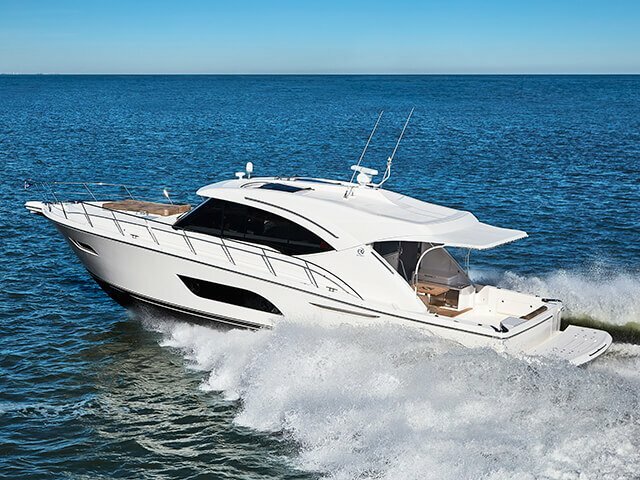 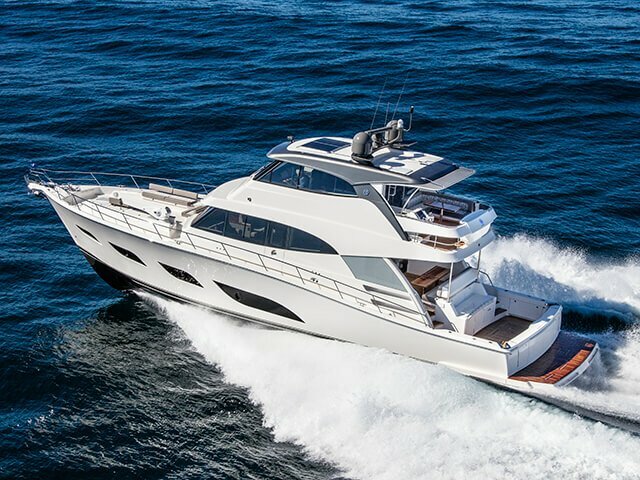 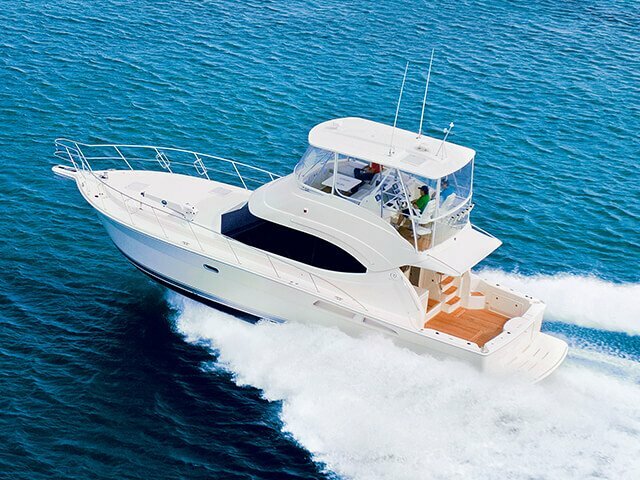 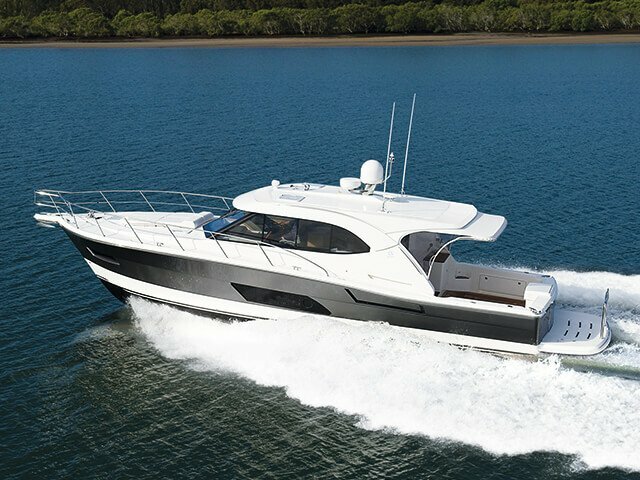 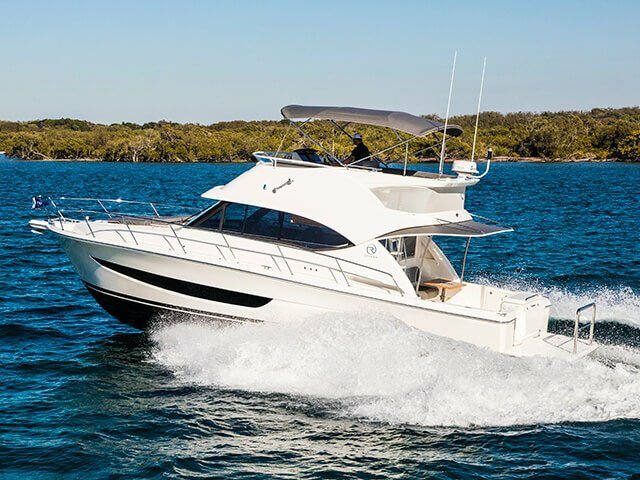 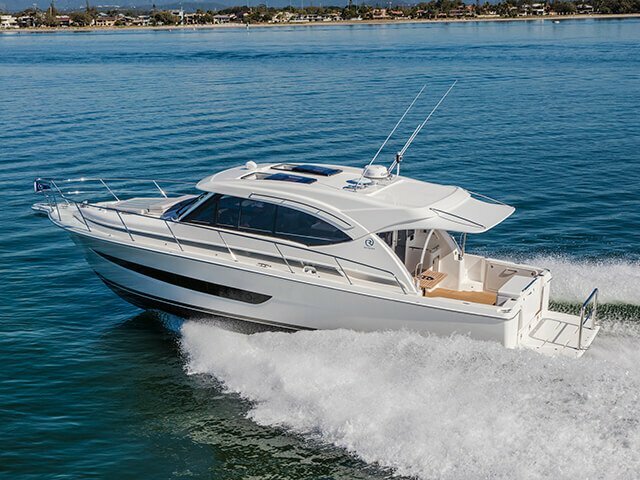 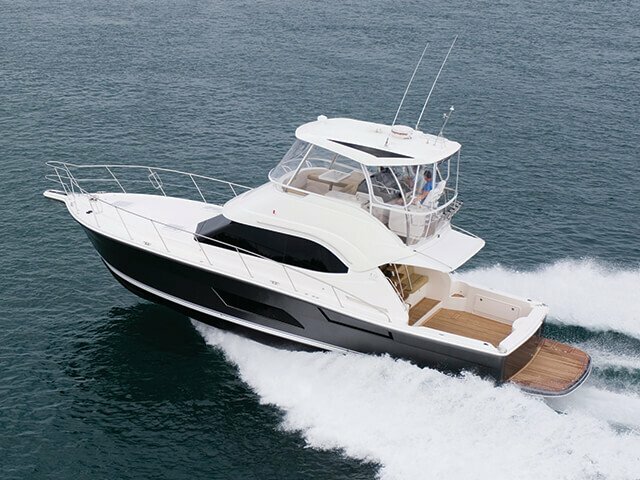 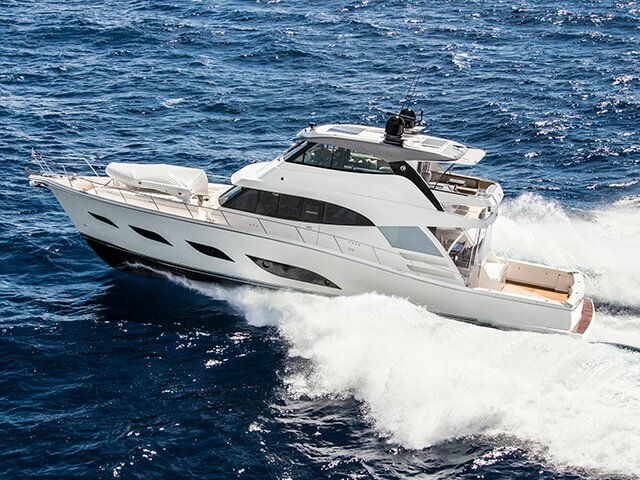 She is an enviable combination of class-leading looks, sports performance and sporty open flybridge. 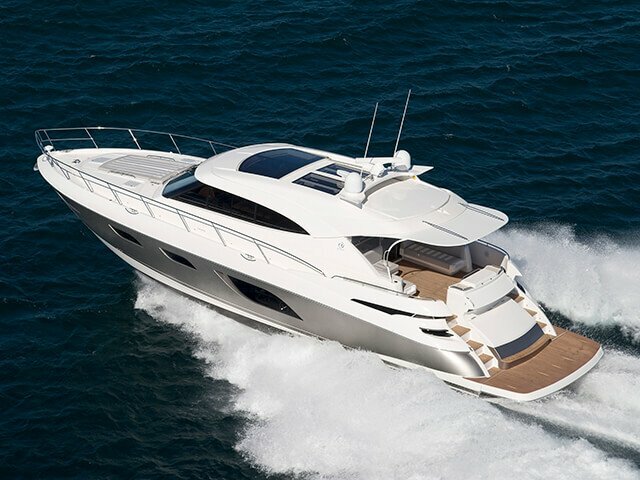 Luxuriate in two generous and superbly appointed staterooms and a designer bathroom. 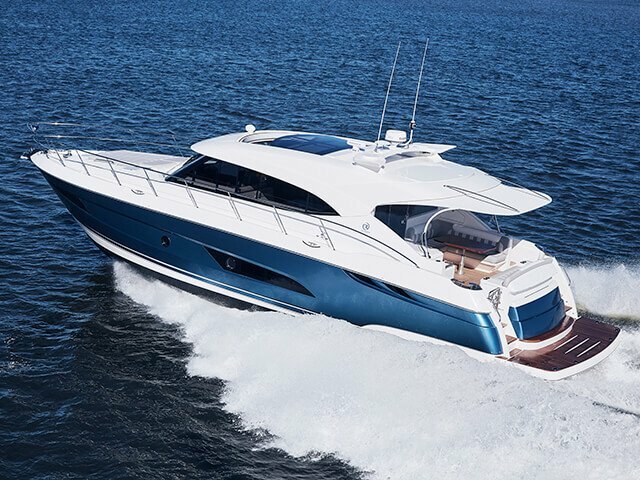 Riviera re-imagines luxury motor yachting under 40-feet. 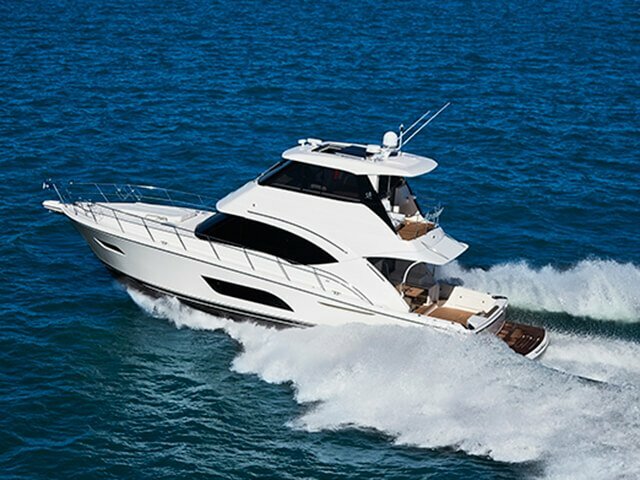 She is an enviable combination of class-leading looks, sports performance and sporty open flybridge. 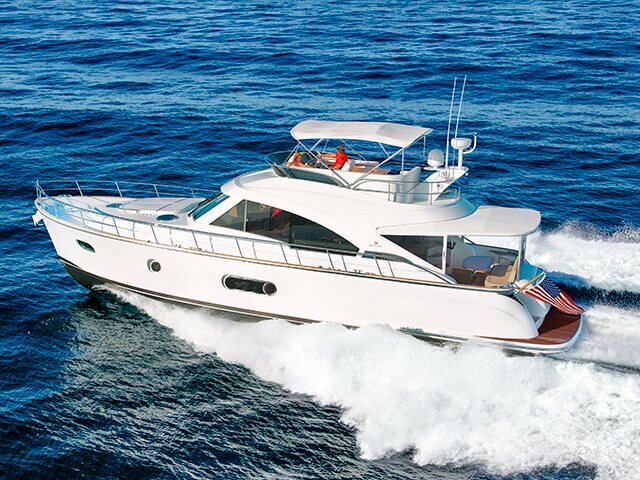 Luxuriate in two generous and superbly appointed staterooms and a designer bathroom. 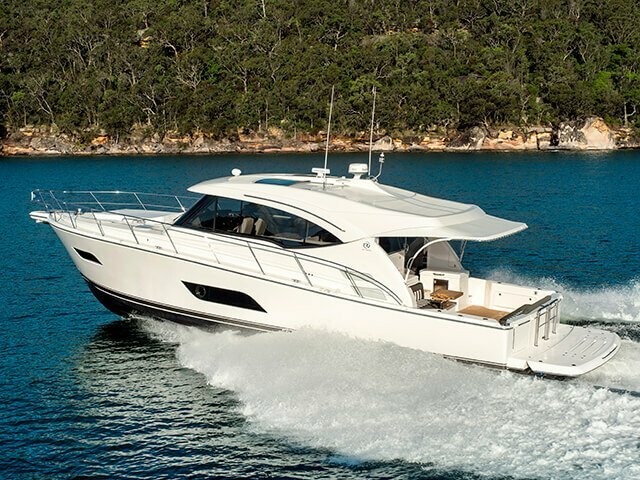 Reserve a for the Riviera 39 Sports Motor Yacht​ at the Sydney Boat Show.